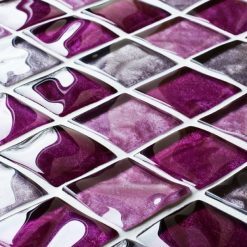 With our textured Reflections tiles you can easily add that extra shine to your bathroom. 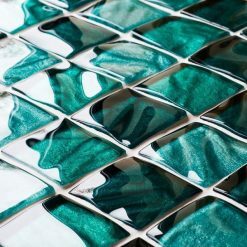 These tiles might be small but they can have a big impact on your overall bathroom design. 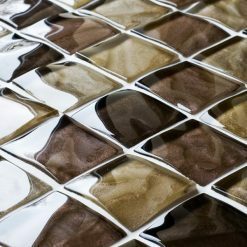 Reflections textured tiles are available in a wide range of mixed colours such as: pink, green, brown, and grey. 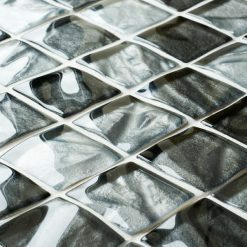 Our textured mosaic tiles can easily help you add a touch of elegance and sophistication to your bathroom. 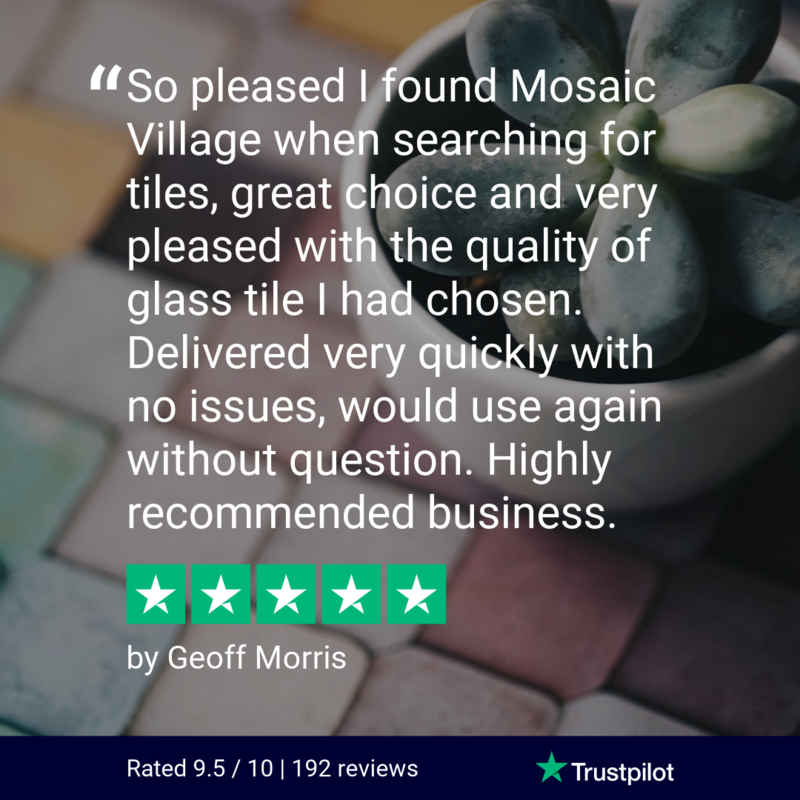 If you feel like these tiles aren't for you, then you can check out our wider range of bathroom mosaic tiles.